Digital fabrication doesn’t get any more advanced than this. In Stuttgart, various disciplines come together to build one knockout biomimetic pavilion each year. The school that galvanized the profession in the 1970s continues to push its students to embrace new technologies. And a new facility – the Magic Box – will give them the tools to do so. Dan Rockhill’s hands-on studio for master’s students has thus far completed seven state-of-the-art sustainable campus buildings at the University of Kansas, and countless socially responsible housing projects around town. 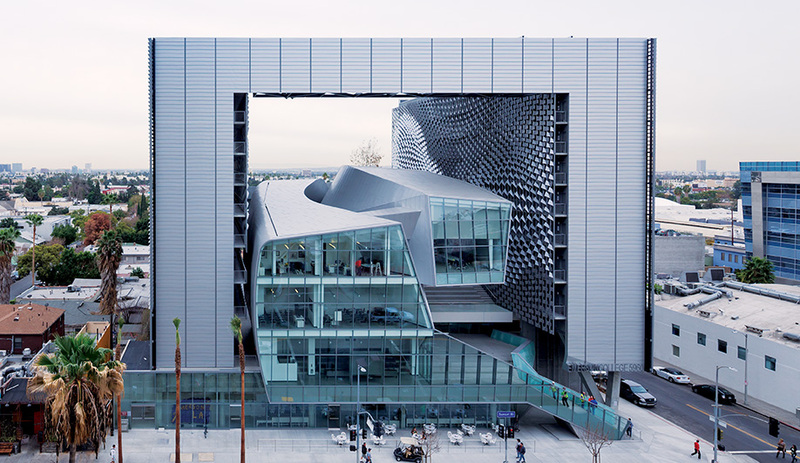 “The most compelling problems of the 21st century will be urban,” says Thom Mayne. His Now Institute gets students to examine the bigger picture, and come up with ways to make the city a better place for everyone. Iaboni + Priftaj Design Associates packed a kindergarten interior with shapes and colours to stimulate the imaginations of children under six. 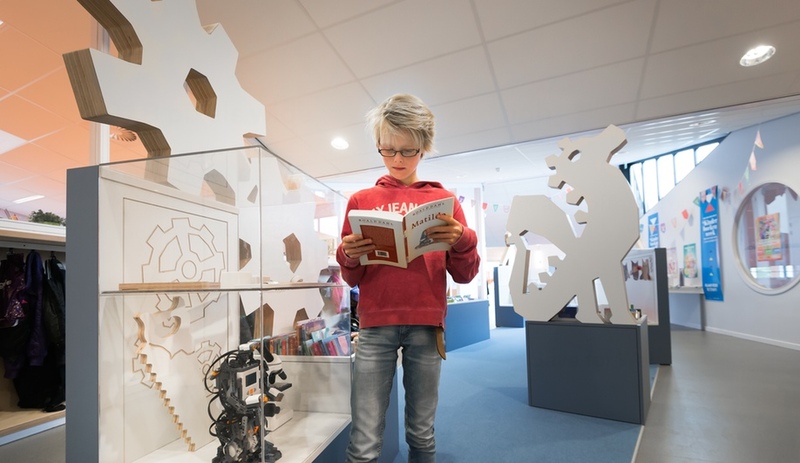 For a primary school in the Netherlands, designer Ineke Hans has carved out curiosity islands in the hallways and filled them with displays and bookcases that kids love to explore.